Khartoum=-he United Nations –African Union joint mission in Darfur (UNAMID) has given the Sudanese staff working for the headquarters of the mission in Al-Fashir, the capital of North Darfur state, a one-week notice to evacuate the houses rented by the mission. 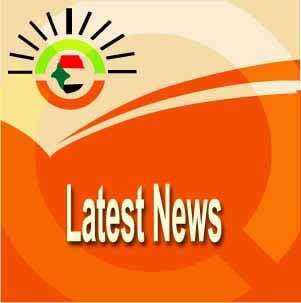 The mission said that the housing department will not be able to operate this housing as of the 27th of August, 2014. Around 3000 Sudanese persons work for the UNAMID across the five states of Darfur including the staff at the headquarters of the mission. 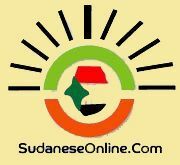 “Alshoroq network” learnt that some Sudanese have already evicted their houses after they received a notice on the 23 of April.